ANS "SUPER SATURDAY" WILL BE HELD AT THE HILTON RIVERSIDE ON SEPTEMBER 14, 2019! SUPER SATURDAY REGISTRATION WILL OPEN ONLINE JULY 2! CALL FOR PAPERS FOR STUDY GROUPS IS OPEN APRIL 8th- JUNE 3rd! Abstracts will be accepted for 5 minute Facial Nerve study group case presentations followed by discussion between April 8, 2018 and June 3, 2019. The abbreviated abstracts should include a title AND clinical presentation only. The format is an "unknown" or "complicated" case presentation. Please submit all abstracts to Ashley Eikenberry at [email protected] by Monday, June 3rd. Don’t forget to include title, submitting author's full name, designation, email, and mailing address. Please limit abstract to 125 words or less; abstract must be in Microsoft WORD format please, no pdf's. This is a "Call for Papers" for case studies or small case series. 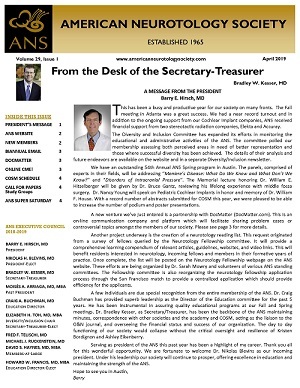 Abstracts will be accepted between April 8, 2019 and June 3, 2019 for 5 minute SRS SG case presentations followed by discussion. The abbreviated abstracts should include a title AND clinical presentation only. The format may be an "unknown" or "complicated" case or case series presentation. Please submit all abstracts to P. Ashley Wackym, MD at [email protected] by Monday, June 3rd. Abstracts must include submitting author's full name, designation, email, and mailing address. Please limit abstract to 125 words or less; abstract must be in Microsoft WORD format please — no PDFs. 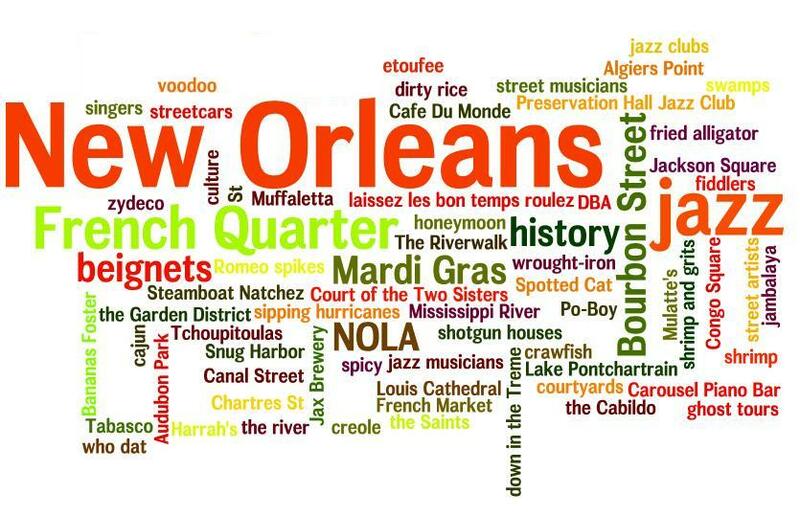 Please plan to attend the 35th gathering of the WHCISG as a part of the “Super Saturday” events during the ANS 54th Annual Fall meeting in conjunction with the AAO-HNSF Annual Meeting & OTO EXPO in New Orleans, LA. Difficult/interesting/unusual cases that illustrate novel concepts or management dilemmas are encouraged for presentation and discussion during the first hour.